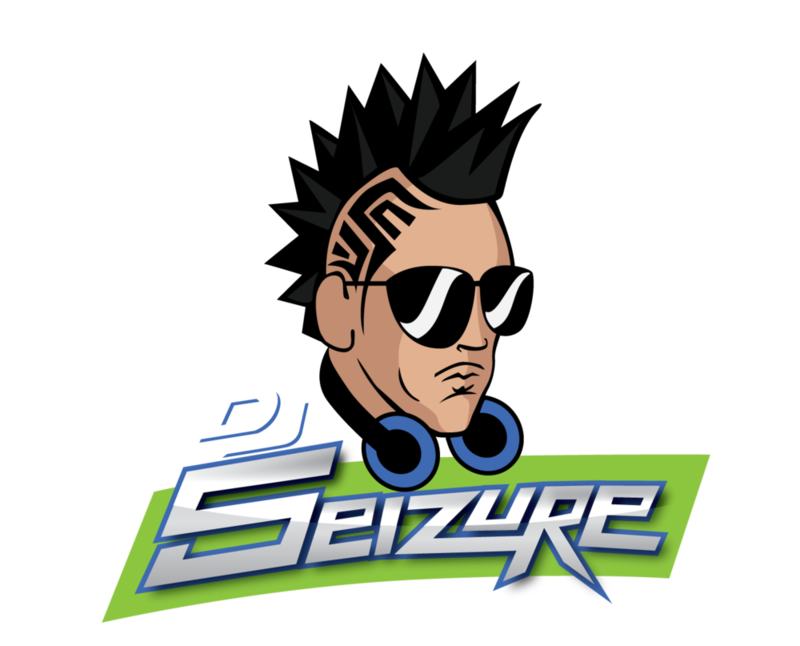 DJ Services: Nightclubs, Events, Tours, Concerts, etc. Select which services you are interested in! Thank you! We will be contacting you within the next 48 hours.